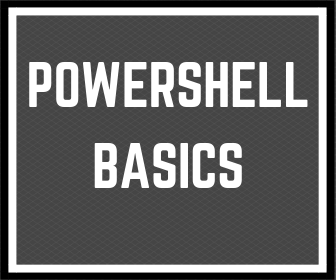 Why should you learn Powershell basics and programming knowledge? How much time you need? First what I should tell you is that I don’t know a person who has learned to programme in one day or week. That’s a long way to go. Don’t try to learn and not sleep. Please trust me it’s the wrong way. I recommend regular learning for you. 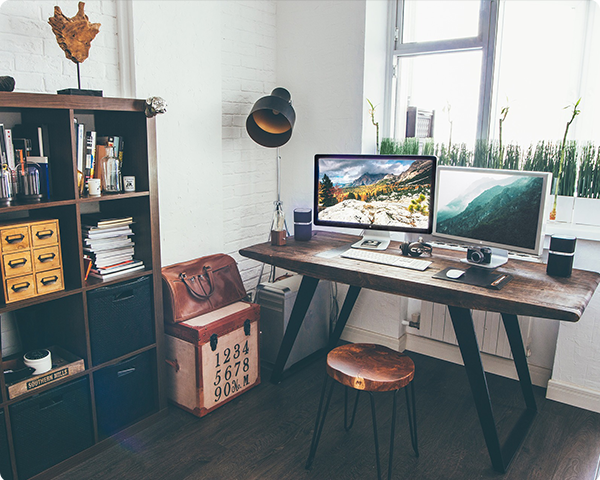 For example, when I started learning basics another programming language – NodeJS, I decided to learn 1 hour per day. However, You should determine what will be better for you. That’s a long way to go. Don’t try to learn and not sleep. If you are still reading, it means that you want more to know. I don’t know your Powershell experience, so I suggest you start with basics. Step 1: Understand the Powershell variables and variables types. Start Powershell console and learn Powershell variables. Check my articles, maybe they will help you. Step 2: Play with Powershell operators. If you have never programming, it’s very likely that you don’t know anything about conditions. It’s time to read about this. Step 4: It’s time to check loops. Now, it’s time to understand basics Powershell loops. Do you finished and want more? First please leave comments below posts which you have read. I want to improve this blog for you, and I need your feedback. If you want more, you can stay in touch with me. 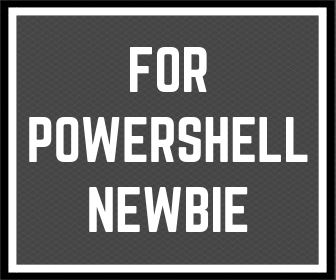 Subscribe and get the notification for new posts about Powershell knowledge. 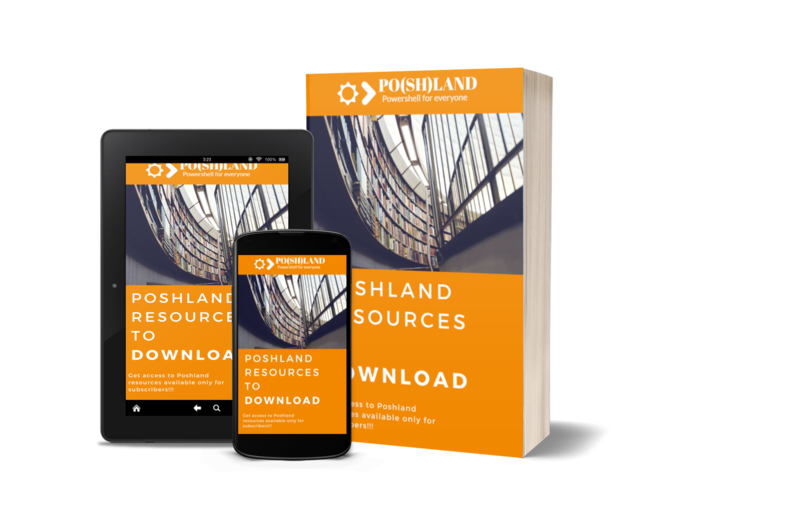 Subscribers get access to Poshland Resources. It’s only 1 minute!! !